I am slowly migrating my other sites to the link above to tidy them up and keep them all in one place. The best way to use the new site is to use the side category menu first – this breaks down what you see to that category only. Otherwise all posts simply list chronologically. Mike Ashley, more personal ramblings from me, the author. 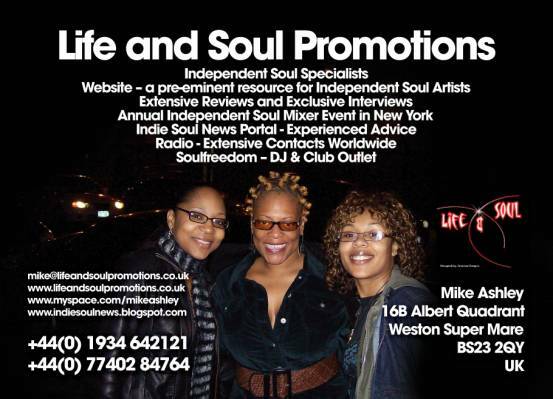 2008 been a busy year with increased activity in radio work, and the two visits to the US, for the Indie Soul Mixer and the Independent Soul Music Summit – the events that Life and Soul are heavily involved in, updates and news are now made on the blog site above. The rest of this site will remain as a reference to the reviews and interviews we have done in the past. The links on this page remain to access you to the suite of sites connected to this one. The International Soul Summit in Atlanta – I participated in the 2008 event following my initial appearance at the 2007 event, and will also in 2009 in September. MySpace and, increasingly, Facebook and other social interaction sites are an essential component to the Life and Soul suite of sites. 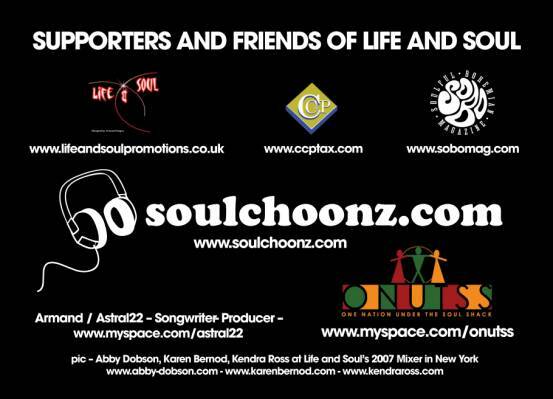 So with our mailing list, our Facebook, MySpace etc ‘Friends’ we access regularly many thousands of relevant people. I always champion new music, particularly independent, and reviews will continue to appear. In addition one of the major growth areas for me has been the radio work. We now have a regular weekly show on Radio Cardiff, the shows are uploaded to http://mikeashley.imeem.com/ so please take a listen. I also contribute to other shows both presenting and providing music – it is therefore essential that I am kept informed of all your new product! I continue to assist and advise artists in connection with visits or proposed visits to the UK. 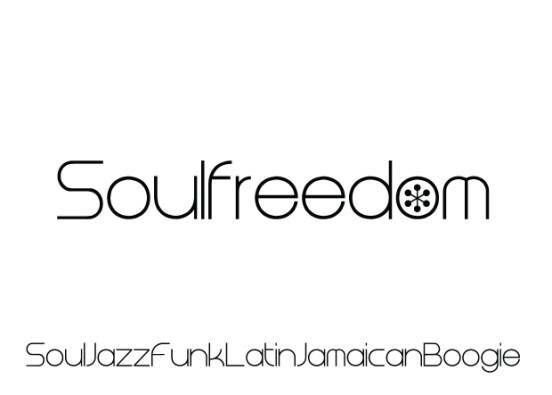 It is important to me that I remain independent – so whilst I work with various members of the Soul Music Community I am not tied to anyone, and I will always give an independent perspective. 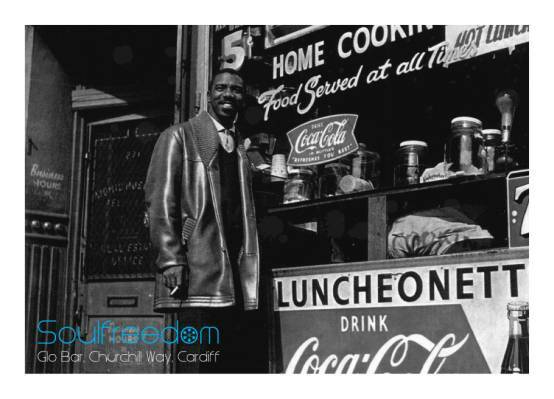 The Soul Freedom DJ and Club outlet continues – we can provide music from any era, for any purpose – clubs, radio, parties, label launches, afterparties. We currently have two residencies in Cardiff and play many one-offs. My firm Colin Coates & Partners www.ccptax.com can offer taxation and accounting advice.